At Bala House Montessori grandparents are treasured members of our close-knit community and are welcome to visit anytime during the year. 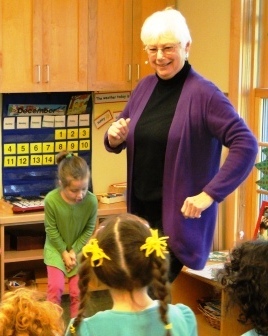 It is common to find grandparents singing songs with the children, talking to a class about their culture, cooking with a group of children, helping with a class art projects, or reading to small groups throughout the year. 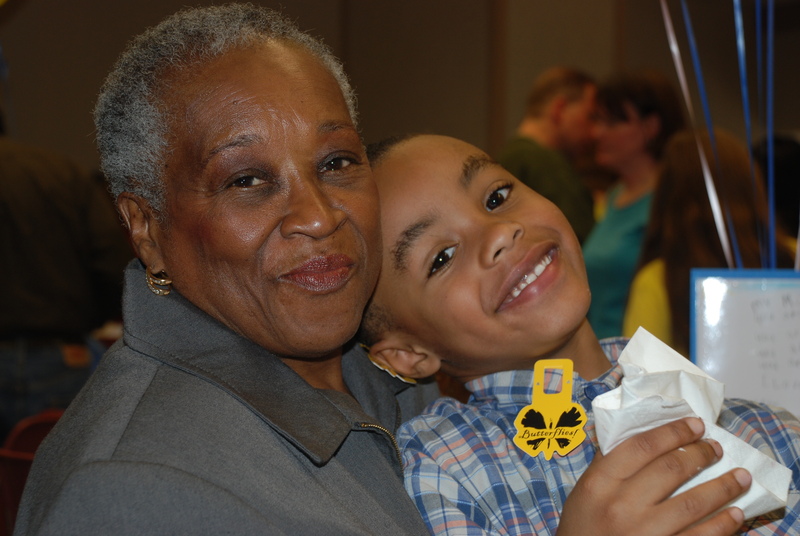 Each fall grandfriends are invited to visit Bala House on the Monday after Thanksgiving for Grandfriends’ Day. The children love sharing their community and their “work” with a very special adult in their life. Afterwards, our grandfiends are invited to stay for coffee and conversation with the School Director. Bala House grandparents have been very supportive of our fundraising endeavors. They have contributed to our Annual Giving Fund, donated items to the Bala Gala, and attended the Bala Gala.